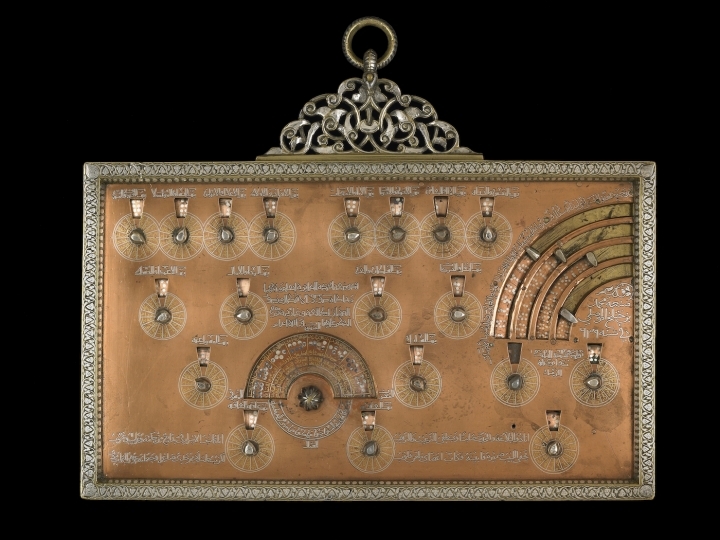 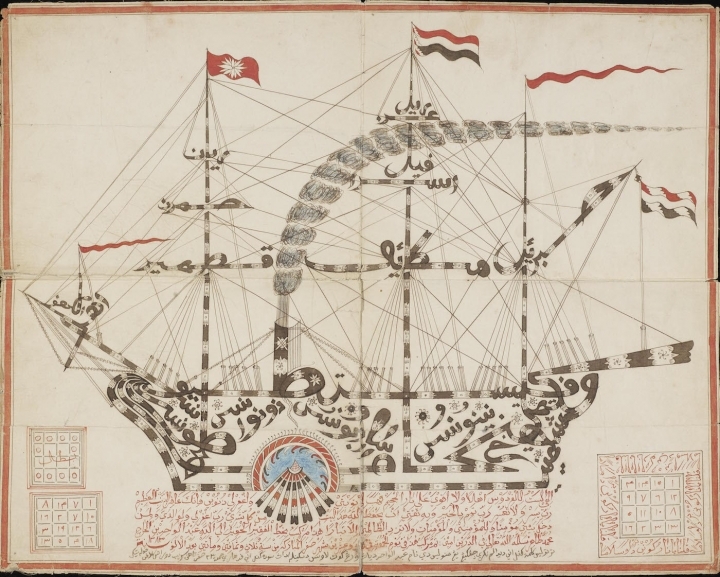 ISLAMIC MAGIC ART @ THE ASHMOLEON – Zero Equals Two! 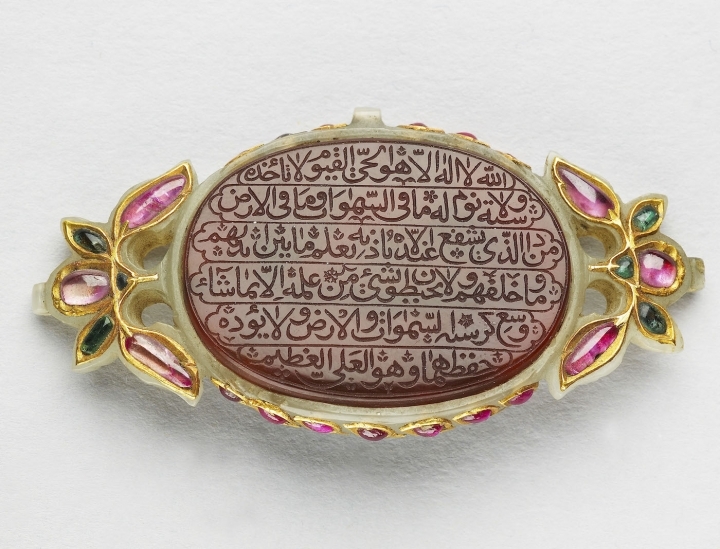 Over 100 rare objects from the 12th to 20th centuries are used to explore the role of the supernatural in Islamic art at the Ashmoleon Museum in Oxford. 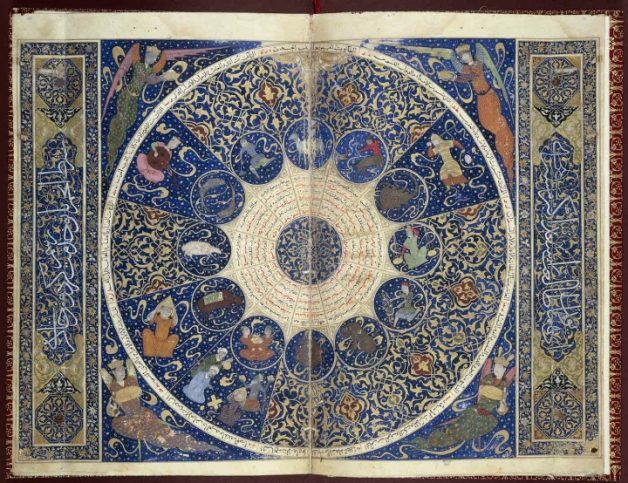 Although it has manifested in ways that are manifold, the human belief in the supernatural is something that’s shared across cultures. 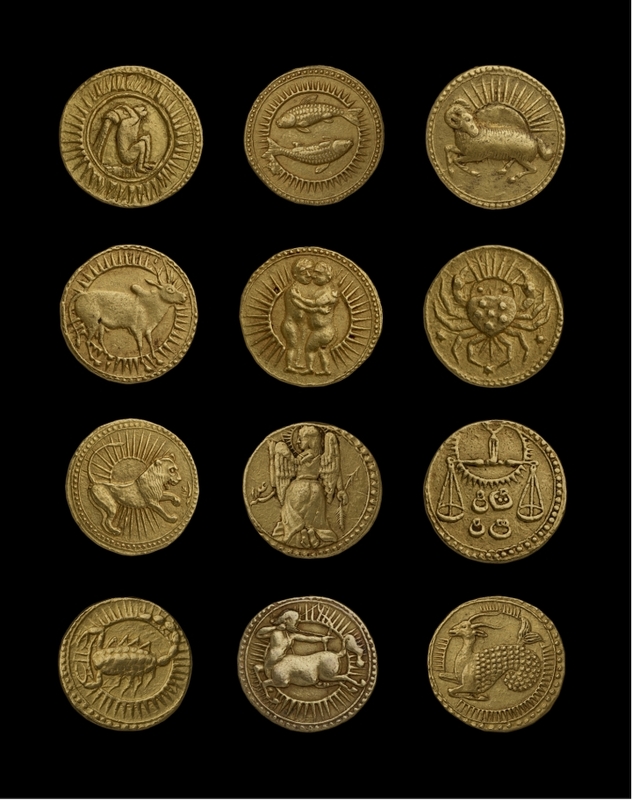 At a time when misconceptions of Islam have fueled anxiety, such as in the recent US presidential campaign, an exhibition at the University of Oxford is examining the religion through the lens of astrology, divination, and other occult practices to bring to light something that’s universal to our history. 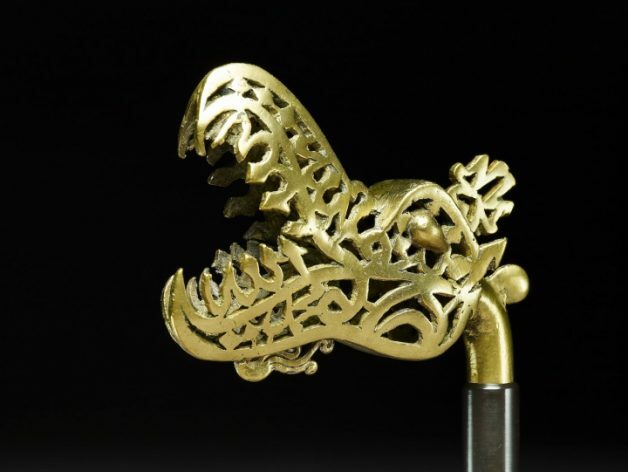 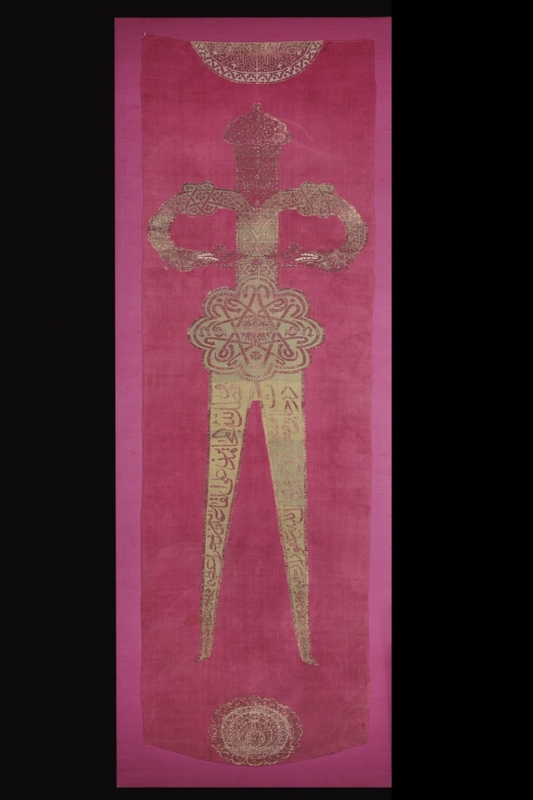 Power and Protection: Islamic Art and the Supernatural continues at the Ashmolean Museum of Art and Archaeology (Beaumont Street, Oxfordm England) at the University of Oxford through January 15, 2017.